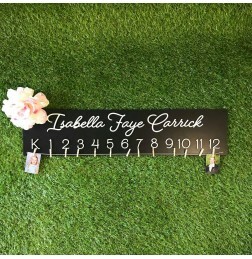 We have a large range of customised Family signs that are a fantastic personalised gift idea. 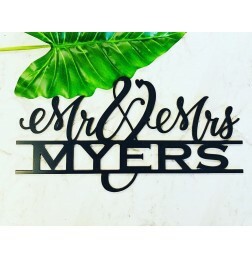 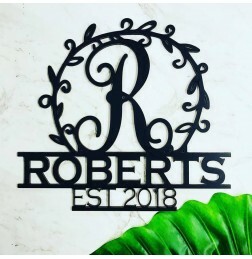 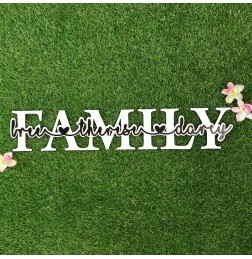 CUSTOMISED FAMILY SIGN WITH ESTABLISHED YEAR Starting from 30cm in height up to 90cm in either 3m..
CUSTOMISED MR & MRS SIGN WITH DATE Starting from 30cm in height up to 90cm in either 3mm or 6mm M..
CUSTOMISED MR & MRS SIGN Starting from 30cm in width up to 120cm in either 3mm or 6mm MDF. 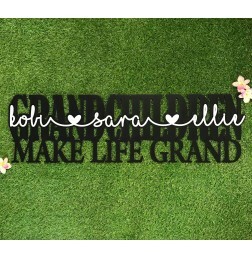 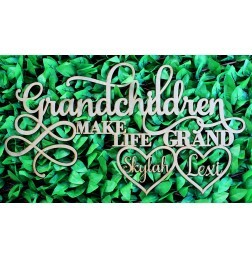 ..
PERSONALISED 2D GRANDCHILDREN MAKE LIFE GRAND SIGNMeasures 90cm long by 26cm tall and made from 3mm ..
PERSONALISED 2D FAMILY SIGNMeasures 60cm long by 11cm tall and made from 3mm thick mdf.The more name.. 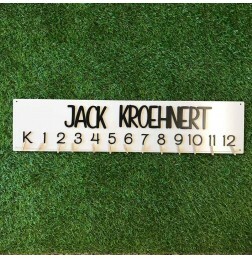 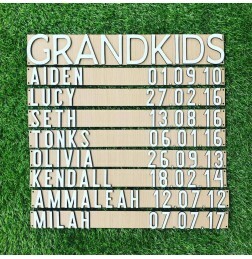 EXTRA BOARD FOR GRANDKIDS WALL HANGINGINCLUDES:1 Name board which measures 45cm long by 4cm tall and..
GRANDKIDS WALL HANGINGINCLUDES:Top board which measures 45cm long by 7cm tall and made from 3mm thic..
WHITE PERSONALISED SCHOOL YEARS PHOTO HANGERMeasures 62cm long by 14cm tall and made from 3mm thick ..
BLACK PERSONALISED SCHOOL YEARS PHOTO HANGERMeasures 62cm long by 14cm tall and made from 3mm thick ..
CUSTOMISED TITLE FAMILY TREE PHOTO FRAME Measures 50cm tall in 3mm MDF. 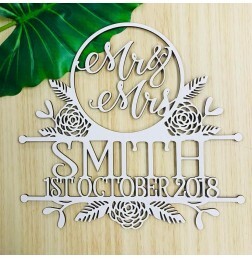 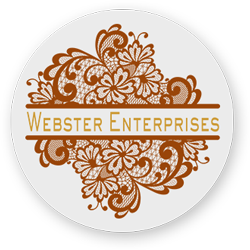 ..
**EXCLUSIVE DESIGN**. 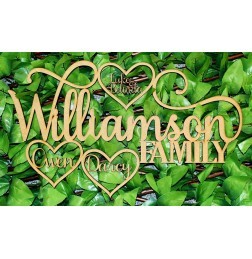 CUSTOMISED NAME FAMILY WALL PLAQUE Measures 90cm wide in 6mm MDF. 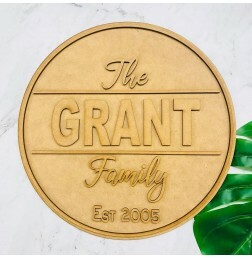 Comes..
2D Round Family Plaque Made from 3mm MDF. 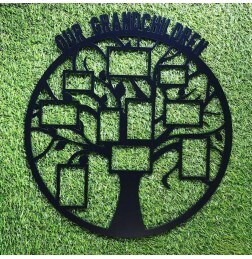 Top layer will come with self-adhesive backing and ba..
Grandchildren make life grand **EXCLUSIVE DESIGN** Measures 90cm wide and approximately 50cm ta..
Our Family Wall Plaque It measures 90cm wide and 75cm and is cut out of 6mm MDF. 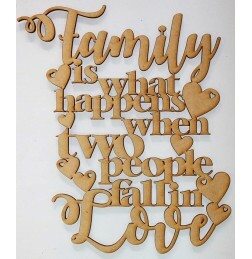 ..
FAMILY IS WHAT HAPPENS WHEN TWO PEOPLE FALL IN LOVE 30cm tall 3mm MDF ..